With a wealth of reflections, prayers, and poems, this compilation of spiritual wisdom stimulates the mind and soul while readying the body for life's everyday challenges. Accessible and timeless, the substance offered will appeal to both the curious layman and those well versed in meditative thought with perceptive chapters such as Doing Good, Forgiveness, Gratitude, Knowing Who We Are, Love and Loving," "and Peace. 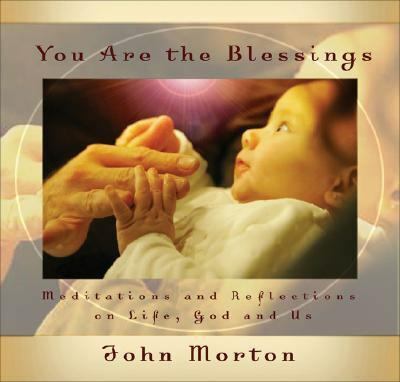 Written with a keen eye for practical incorporation into varied daily routines and supplemented with a CD recording of blessings and meditations led by the author, this all-encompassing guide is a must-have for those seeking to understand the steps necessary to achieve lifelong fulfillment.Morton, John is the author of 'You Are the Blessings', published 2008 under ISBN 9781893020467 and ISBN 1893020460.